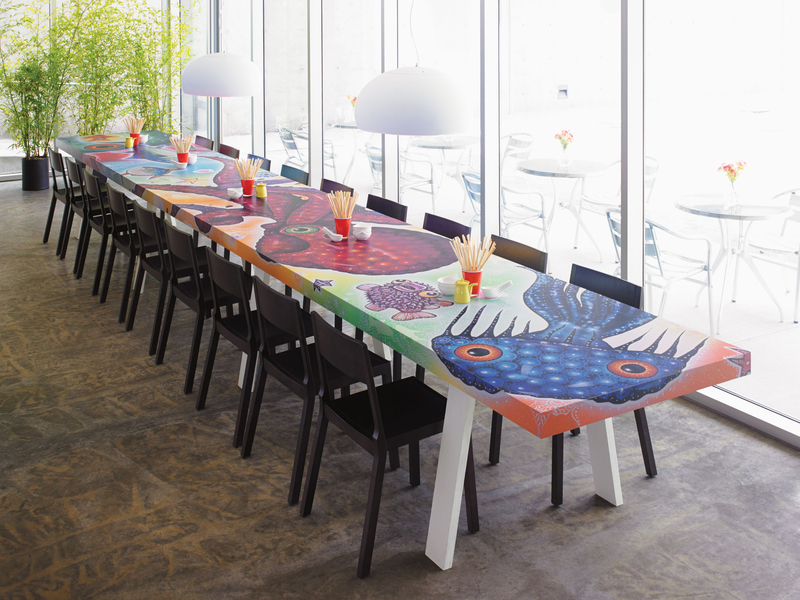 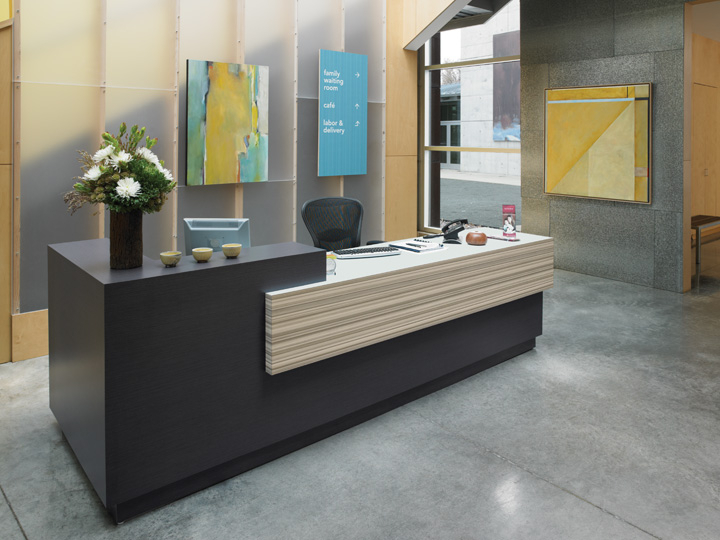 ​From concept to completion, every step of a project is handled by our team of experienced laminators. 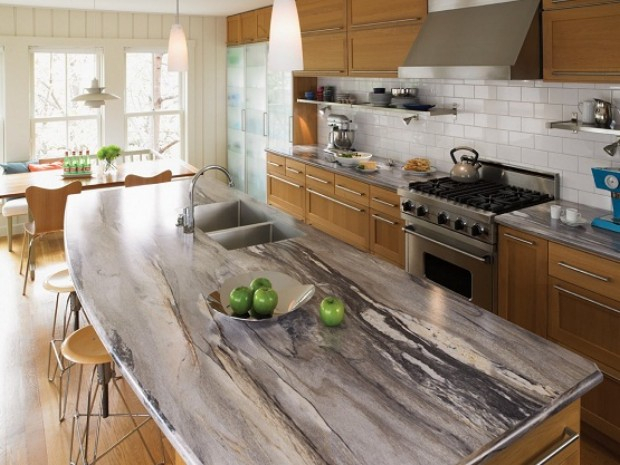 At The Countertop Outlet in Peabody we care about your custom laminate countertops. 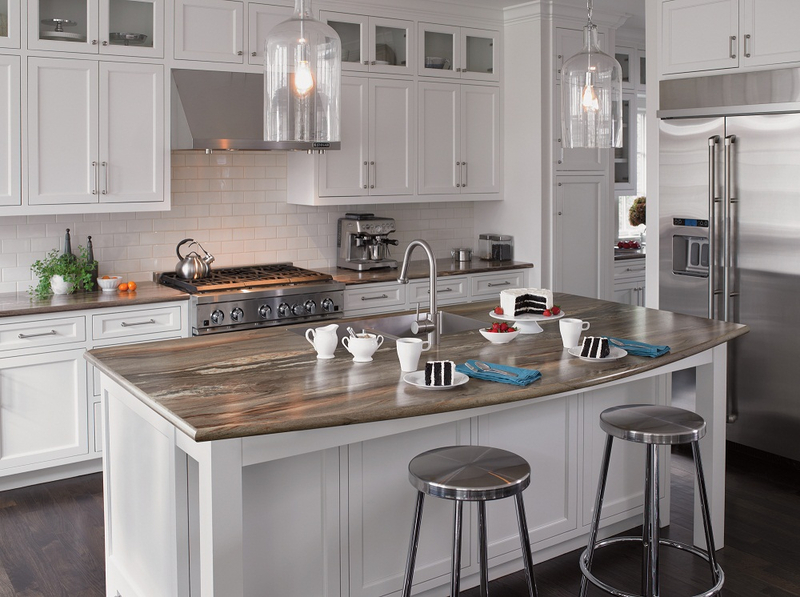 We welcome homeowners that are DIY era and contractors working in residential kitchen or bath. 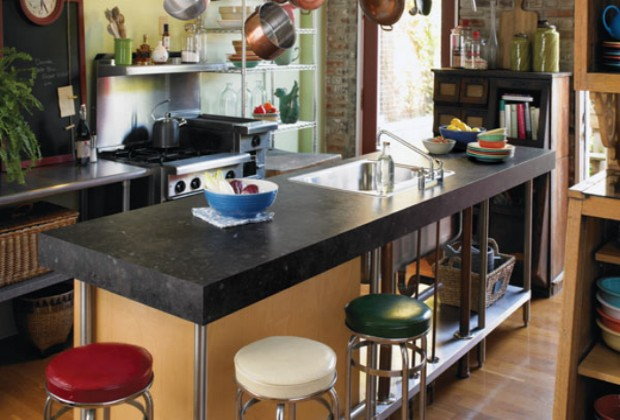 We can build post formed or custom.
. We welcome commercial projects for kitchens, bath, tabletops and custom panel work. 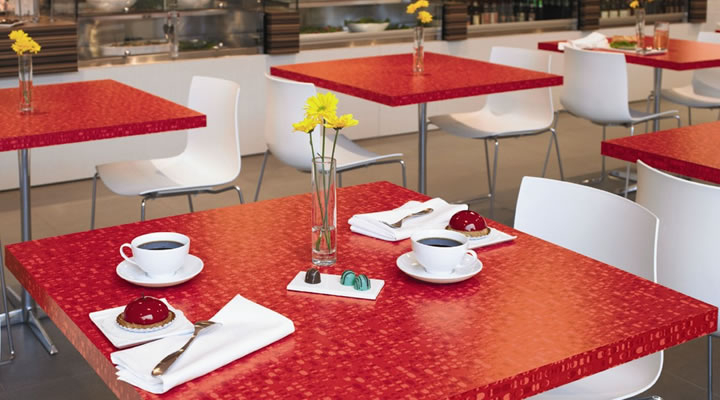 We also are experienced with laminates. 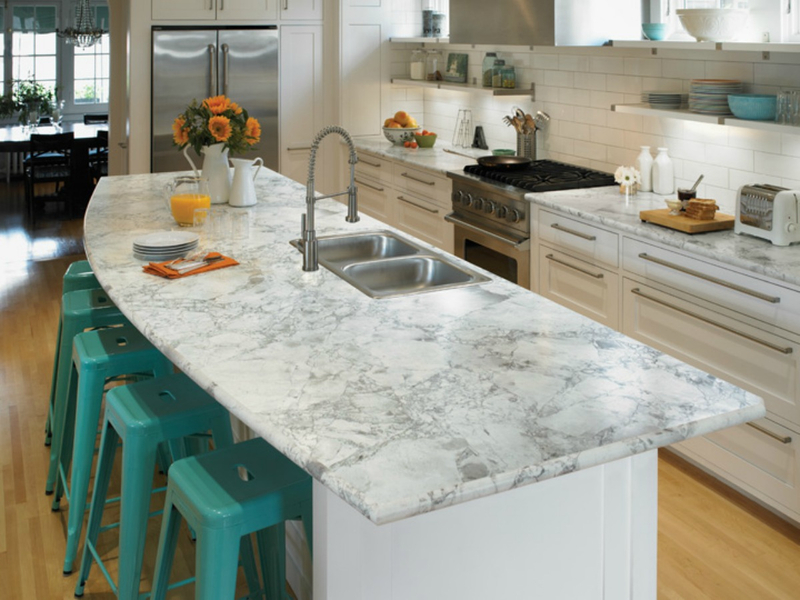 THE COUNTERTOP OUTLET manufactures postformed and custom laminate countertops,vanities, tabletops and custom pieces for homeowners, contractors and designers. 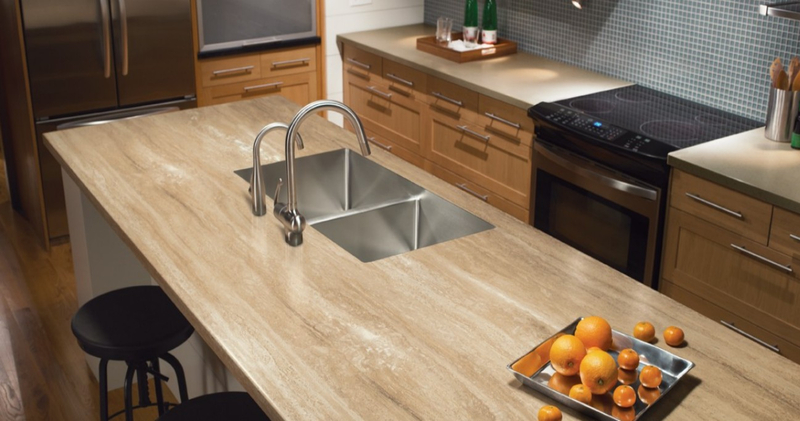 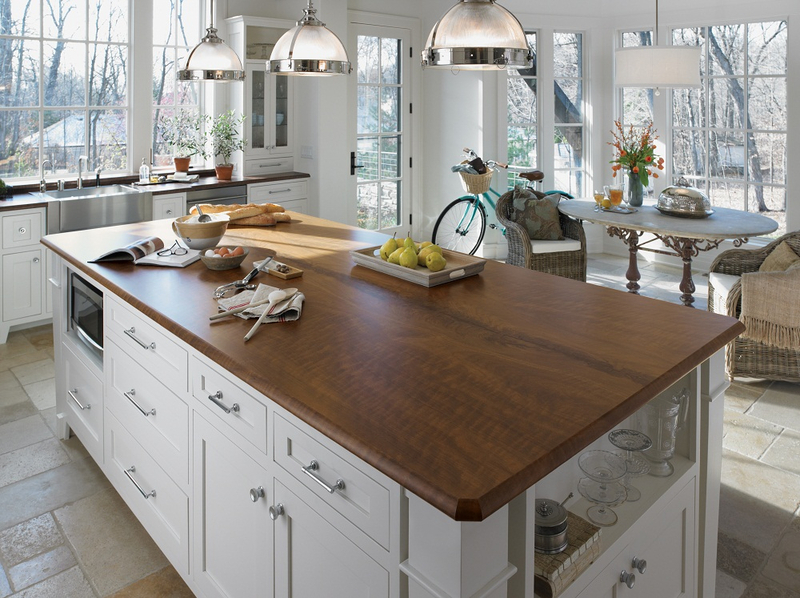 .Video tips for choosing and maintaining your countertops.